Who is the BRIDGESTONE Blizzak LM001 for ? The BRIDGESTONE Blizzak LM001 is a winter tire with outstanding tire lifespan. It performs very well on dry and snowy conditions while maintaining very good fuel consumption rate. Characteristic of winter tires, the noise level is considered average to high. And its performance on wet and icy pavements are average. All of this combine to make an overall good winter tire. The Bridgestone Blizzark LM001 has a new 3D sipe pattern for outstanding snow traction, slush or water flow for improved performance in winter weather. Flexibility of the compound to maintain the best grip no matter the temperature and weather is assured by NanoPro-Tech polymers. According to Bridgestone, the Blizzak LM001 is a tire to give you « confidence and precision » in unsure conditions. 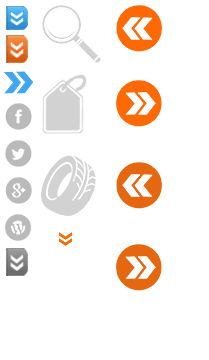 The tire was graded 56 % by the Winter Tire Test 2015 (Test de pneus d'hiver 2015, in French), a test conducted by TCS, an independent researcher from Switzerland. For the test, the tire used was of 205/55 R16 91H dimension. 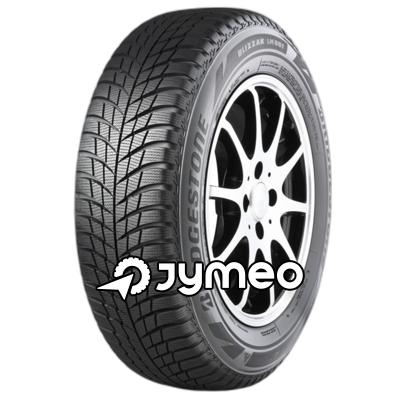 Its « recommended » rating is ensured by the BRIDGESTONE Blizzark LM001's excellent tire lifespan, very good fuel efficiency and performance on dry and snowy pavement. Along with its good rating on wet and icy pavements, its 3/5 starts were well deserved.